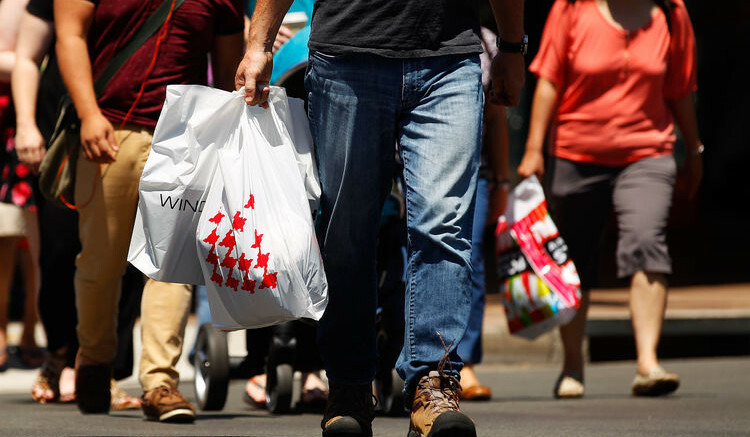 Pedestrians carrying shopping bags cross a road in the Chatswood retail area in Sydney. U.S. cost of living rose than expected in August, following surged in the cost of gasoline and rents. The Consumer Price Index climbed by 0.4 percent month-on-month, from 0.1 percent recorded in July, according to the Labor Department. This put an end to a 5 straight month of misses. 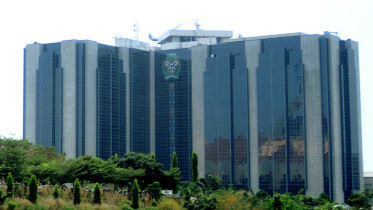 On a yearly basis, inflation rose from 1.7 percent recorded in July to 1.9 percent in August. Slightly below 2 percent inflation target and a sign of price pressure that could give room for further monetary tightening as the Fed looks to start unwinding its $4.5 trillion balance sheet in October. In the month, cost of gasoline surged by 6.3 percent, the largest gain since the beginning of 2017. While Labor Department officials said it is hard to ascertain if Hurricane Harvey impacted gasoline prices last month, experts believe the temporary closure of refineries and surged in oil prices in early September would likely boost inflation rate in this month. Again, policy makers are likely to treat the better than expected CPI as temporary and wait for subsequent data to validate continuous progress before making a monetary decision. The Federal Reserve in the past has said the low inflation rate and weak wage growth despite growing labor market are the reasons for the loose monetary accommodation as it allows the central bank to better assess pricing and job market. Cost of rental climbed 0.4 percent in August. Meanwhile, produce prices climbed by 0.2 percent last month from a decline of 0.1 percent recorded in July.